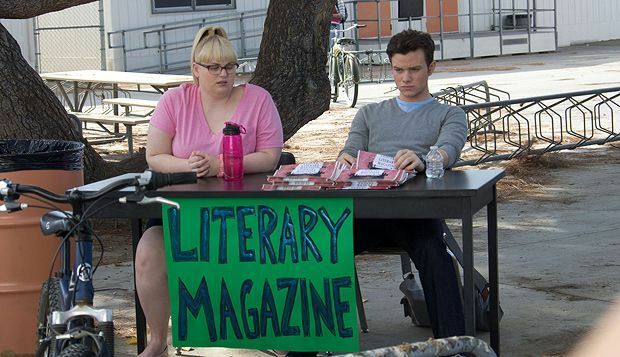 An all-star cast tell a tale of teenage life in a smart high-school comedy written by and starring Glee's Chris Colfer. Carson Phillips has a dream that exceeds the constraints of his small town. When he discovers his efforts as head of writer’s club won’t be enough to impress his dream university, he blackmails his reluctant classmates to compile a literary magazine from their work. A satirical story of flying the nest that's supported by a wonderful ensemble, this comical, yet moving film mocks the clichéd school life Hollywood often presents.